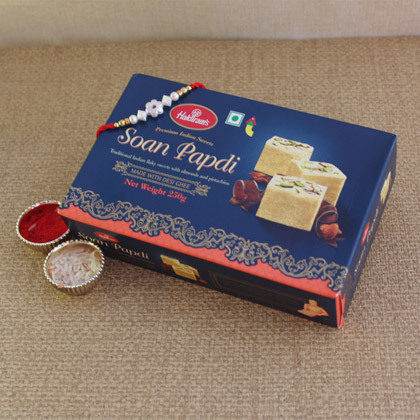 Soan Papdi is something that is loved by all and the best thing about thing about this sweet thing is that it has a long shelf life. 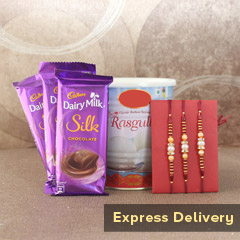 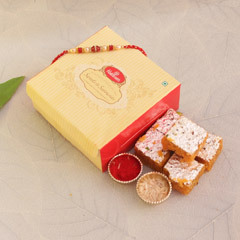 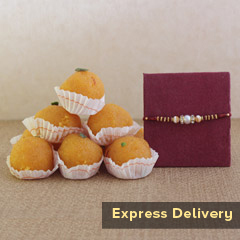 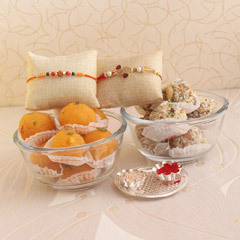 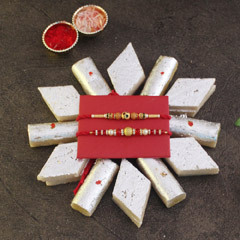 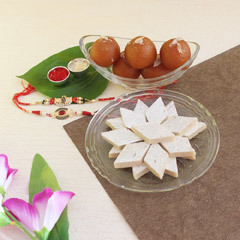 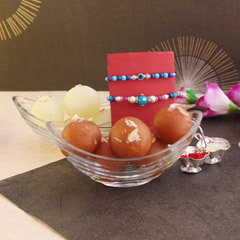 This one is the perfect combo of Rakhi with soan papdi and it will bring about a special type of charm in the celebration. 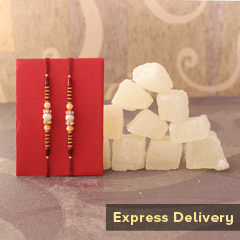 So, don’t wait to order the product!